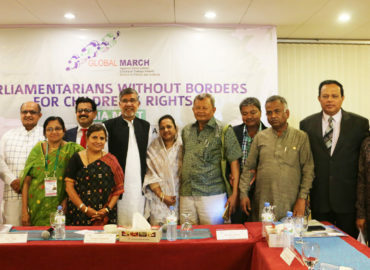 Parliamentarians Without Borders for Children’s Rights group meets annually to discuss issues concerning children, and to learn from each other’s success stories and best practices. 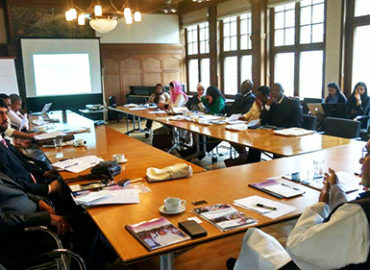 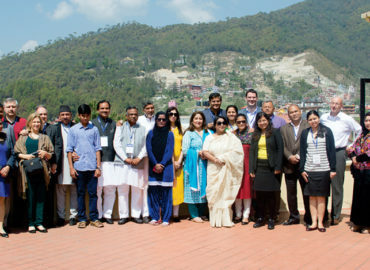 Parliamentarians Without Borders for Children’s Rights group holds regional meetings to discuss challenges and its solutions concerning child rights at the regional level. 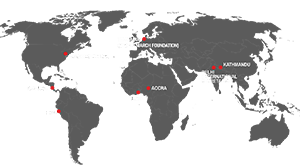 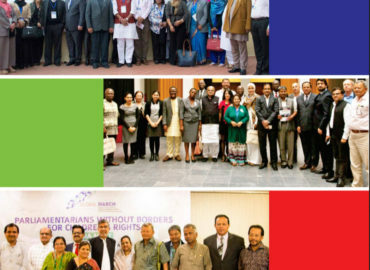 To know more about the global and regional meetings of the Parliamentarians Without Borders for Children’s Rights group and the efforts taken by the Parliamentarians across continents to promote and protect the rights of children read the following reports.